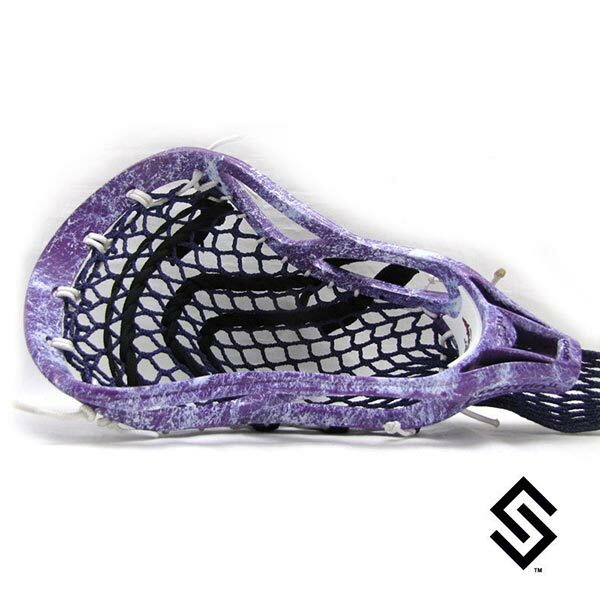 The StylinStrings Marble Dye Job is a unique way to dye your stick. No two are alike so enjoy knowing that you have a truly unique and one-of-a-kind head. The head displayed is an STX Proton U.